You know those memes where they show someone’s face melting off? That’s us during the summer. 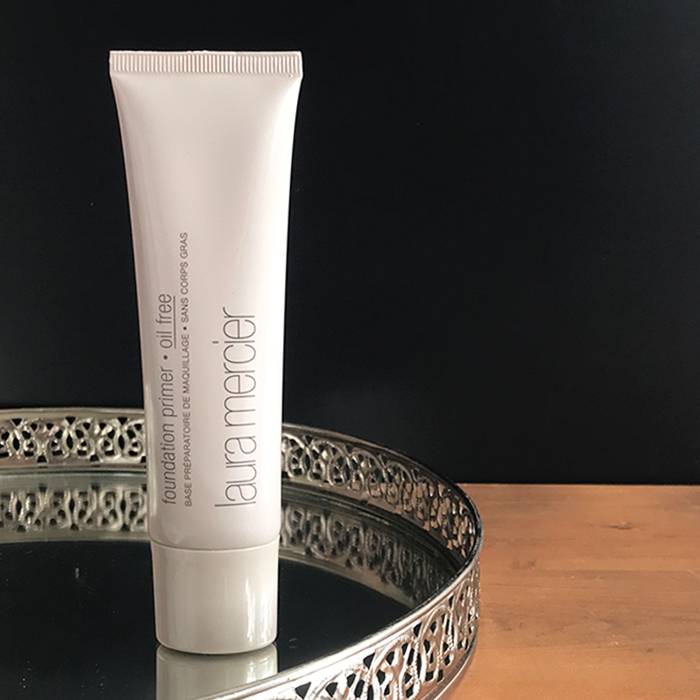 Since we’re tired of the heat messing around with our hard work and makeup, we decided to get our hands on a primer that means business. 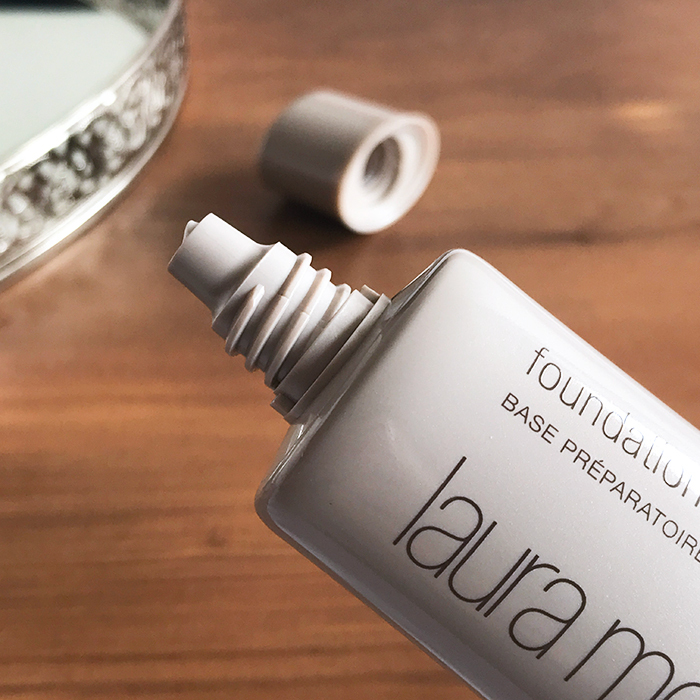 Several recommendations and one trip to Sephora lead to us zeroing in on Laura Mercier’s Foundation Primer – Oil-Free. Here is our review. The primer comes in a beige, plastic tube with a screw-on cap. The product is dispensed with the help of a slim nozzle, which prevents wastage. The directions for use are printed at the back, whilst the list of ingredients is mentioned on the accompanying box. 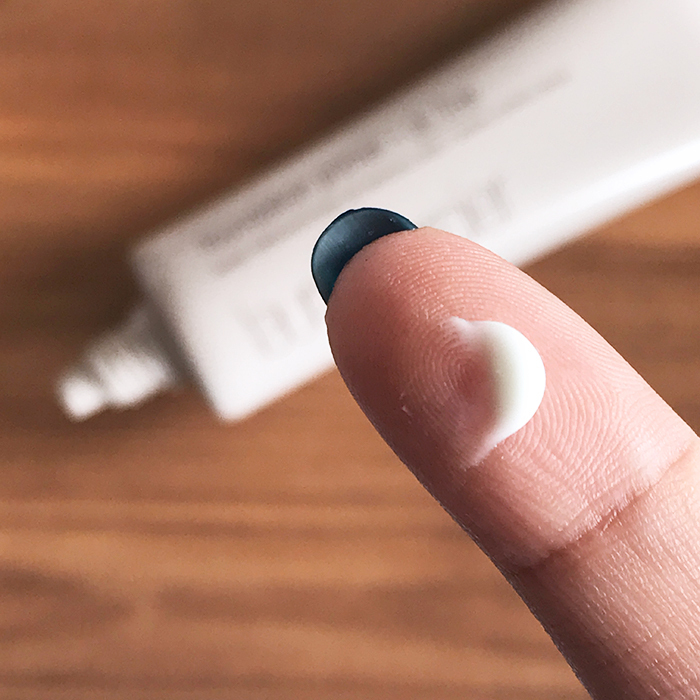 Our first impression of this primer was that it wasn’t like the others – in a really good way! Most makeup primers tend to be thick and viscous, but this one had a thin and runny consistency. It spread easily across our skin and imparted a mild cooling sensation. Although it came out white, it dried down invisibly, thus making it suitable for all skin tones. Unlike several other primers, this one did not leave behind a tacky residue. The only negative here is that it’s easy to get carried away and use too much of the product. We recommend starting with a pea-sized amount and then adding more if you tend to greasy in a particular area. The primer also has a plastic-like scent, which can be bothersome. We’ve been wearing this primer underneath our foundations for a month now, and have been blown away by the results. Rather than making our faces look flat and dry, this one imparts a demi-matte finish that makes us look like we have a natural glow going on. It also stops our base from smudging and fading for over 8 hours, without pilling or caking up. On combination skin, we found that we did not need to blot our T-zones for 4 hours, which is a real miracle in this weather. Whilst it doesn’t do much at minimising the appearance of pores, it does create a slightly smoother canvas for the rest of our makeup routine. A major plus point is that it hasn’t broken out any of us – even those of us with acne-prone skin. However, if you do have very oily skin, you will need a stronger primer or a good setting spray. Weightless, soothing and effective, this water-based primer has made its way into several of our makeup kits. Summer glow, here we come! Posted on May 30, 2018 by Glossip Girl and filed under Face Primer and tagged Laura Mercier.